More than 20 years of atmospheric data — the most comprehensive dataset on record — has been collected by the Atmospheric Radiation Measurement (ARM) facility, a DOE scientific user facility managed by several national laboratories, including PNNL. 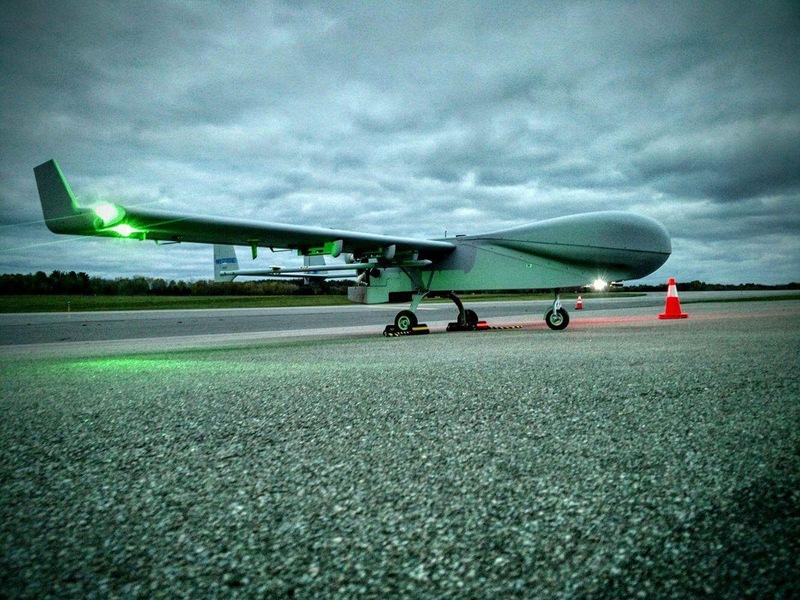 The ArcticShark unmanned aerial vehicle will soon be collecting sophisticate atmospheric data over the tundra and sea ice on Alaska's North Slope in the Arctic Region. 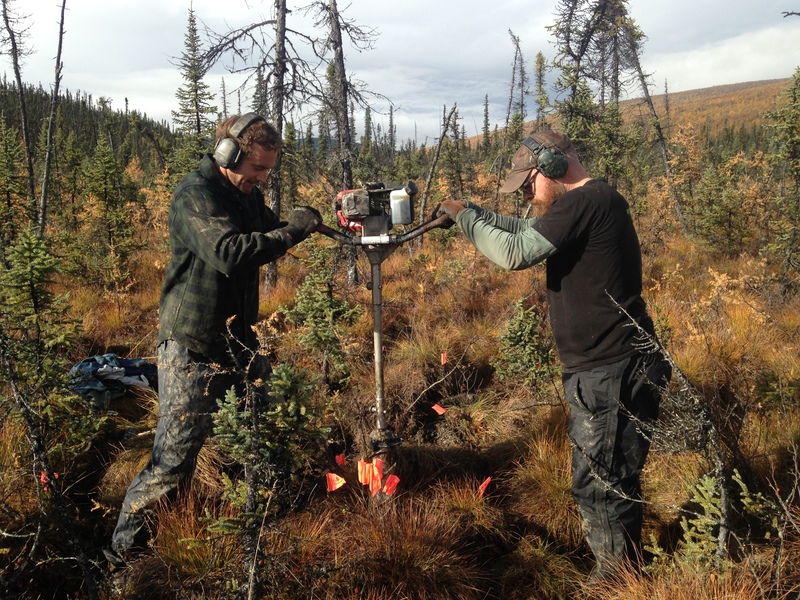 PNNL researchers are periodically extracting permafrost core samples from a site near Fairbanks, then are studying the cores for levels of microbial activity. FAIRBANKS, Alaska — The University of Alaska Fairbanks and the U.S. Department of Energy's Pacific Northwest National Laboratory have signed a five-year collaborative agreement to advance research on hydropower generation, marine renewable energy and underwater technology development. PNNL and UAF's Alaska Center for Energy and Power will form research teams, pursue joint funding requests and establish joint graduate student research and faculty appointment programs. "This agreement grew out of collaboration between individual researchers in both organizations and provides a substantive basis for much greater transregional engagement of our respective capabilities, toolsets and customer bases. It is truly forward-looking in terms of the technologies, insights and workforce that will be needed in the global blue economy," said George Roe, ACEP deputy director. Jeremy Kasper, director of ACEP's Alaska Hydrokinetic Energy Research Center, will spearhead UAF's side of the partnership. Initial collaborations under the agreement will focus on energy system reliability, aquatic environmental monitoring, innovative underwater technologies and maritime security. Future projects may involve using unmanned aerial systems for oil spill and ecosystem restoration monitoring, improving energy efficiency in maritime infrastructure, helping reduce impacts to fish and mammals near marine energy turbines, and using geoinformatics to detect illegal fishing. "PNNL is proud to partner with the University of Alaska Fairbanks to address energy resiliency and national security challenges unique to our region, and to build upon existing collaborations in marine, environmental and energy research," said PNNL director Steven Ashby. "We will leverage unique capabilities across the two institutions, including PNNL's Marine Sciences Laboratory in Sequim, and help build our future workforce by providing rich research opportunities for graduate students." The partnership will tap several unique facilities at the two research institutions. 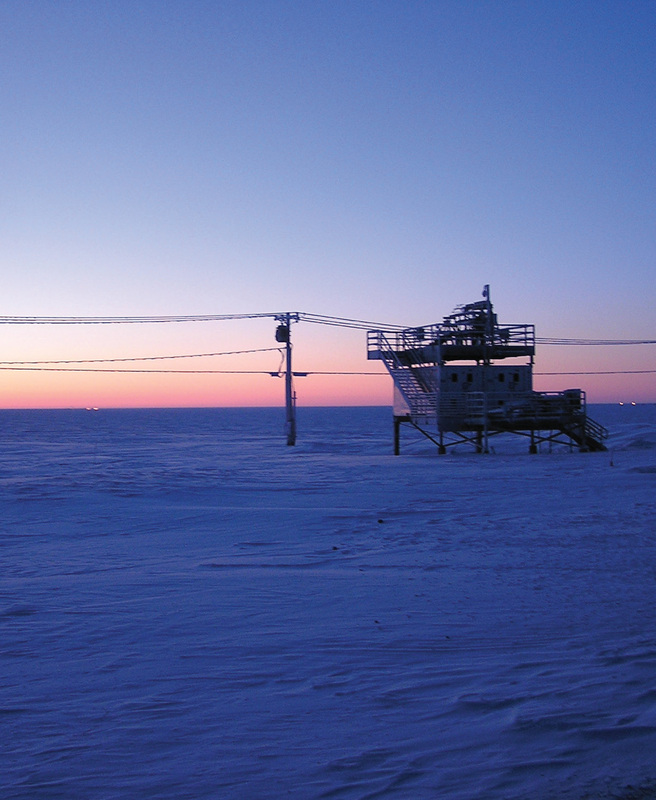 PNNL operates the Department of Energy's only marine research facility, the Marine Sciences Laboratory in Sequim, Wash., and helps manage a comprehensive Arctic observatory on the North Slope of Alaska as part of DOE's Atmospheric Radiation Measurement Climate Research Facility. ACEP's Alaska Hydrokinetic Energy Research Center conducts applied research on river and ocean energy generation and integration, leveraging the resources available at its Tanana River Test Site near Nenana, Alaska, and the Power Systems Integration Laboratory on the UAF campus. Together, these resources provide researchers the ability to test how small electrical grids function while using a wide variety of energy sources. For more information on PNNL and Alaska, view the brochure.